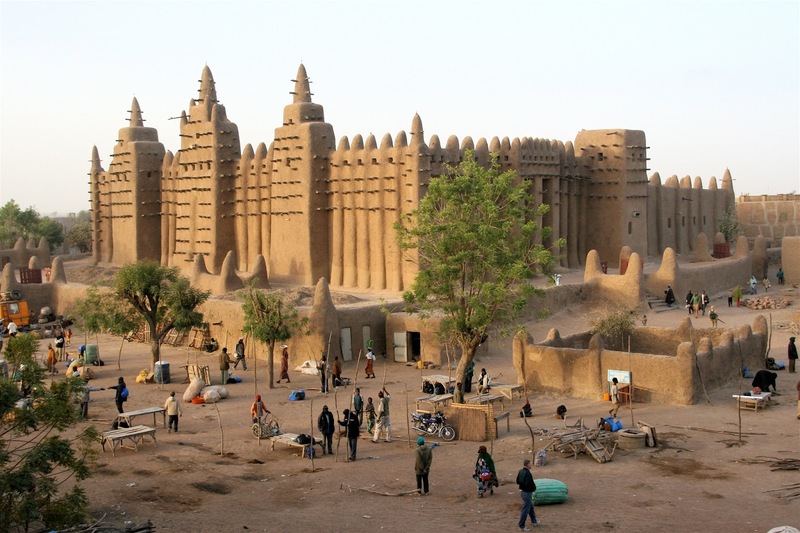 Mali has a population of 14,517,176 people, Mali's capital city is Bamako and largest city Bamako. 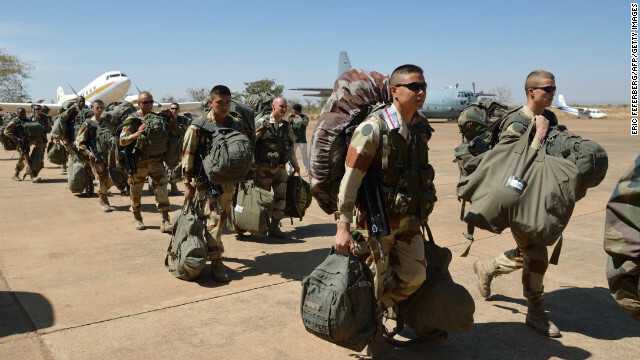 Mali personel income per capita $668, jobless rate 4.00% and its currency West African CFA franc (XOF) . 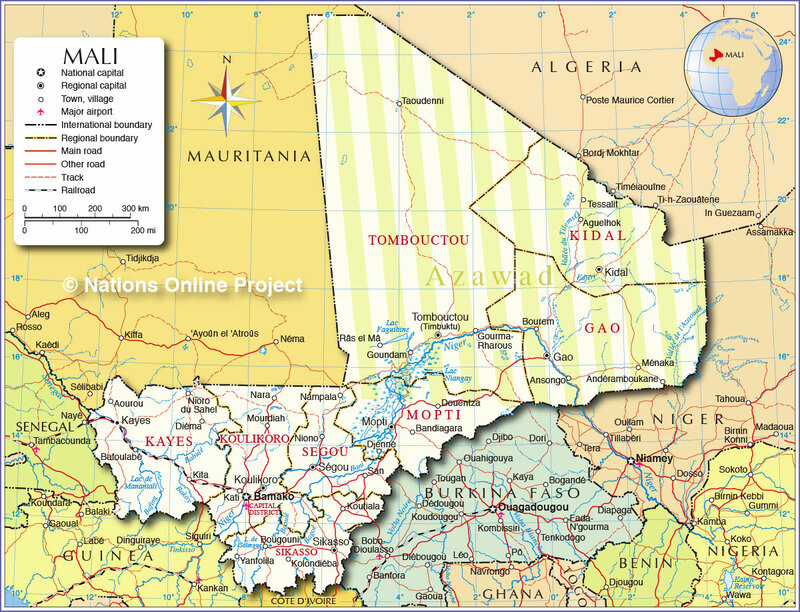 Mali official languages and mostly spoken dialects are French, Bambara, ethnics groups : 50% Mande, 17% Fula, 12% Voltaic (Senufo / Bwa), 10% Tuareg / Moor, 6% Songhai, 5% other. 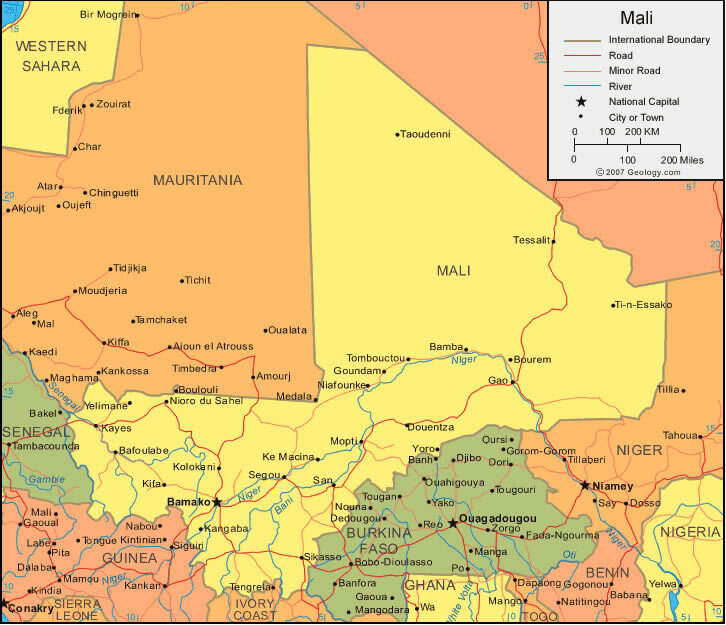 Mali has 1,240,192 km2 (24th) 478,839 sq mi , its GDP (Gross Domestic Product) is $10.600 billion. Mali president Dioncounda Traoré and prime minister Django Sissoko. 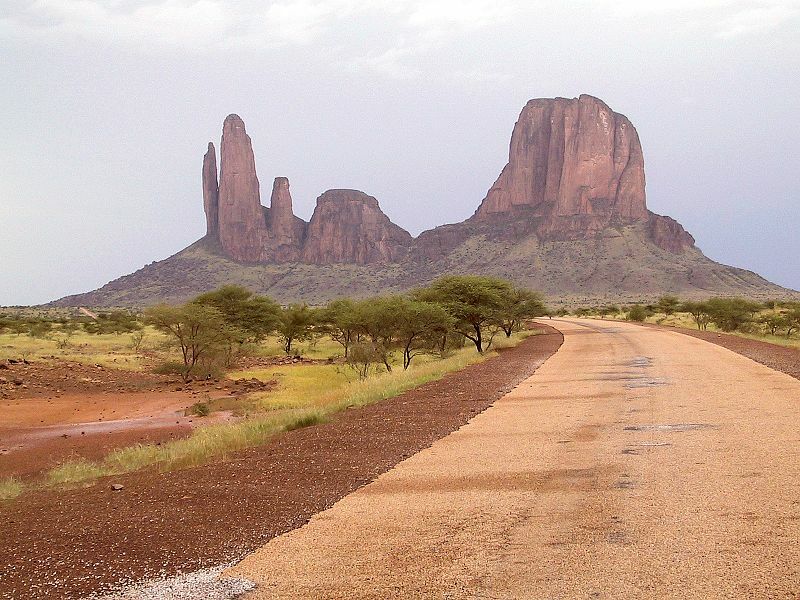 Languages : French, Bambara, Ethnicity : 50% Mande, 17% Fula, 12% Voltaic (Senufo / Bwa), 10% Tuareg / Moor, 6% Songhai, 5% other.